The Ganges River, which flows from the high reaches of the Himalayas all the way down to the Bay of Bengal, is sacred to the Hindu people, who consider it to be the earthly form of the goddess Ganga. 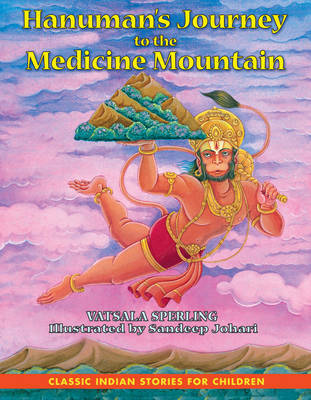 The story of how Ganga was born and how she became a river, tells of a journey from a place even higher than the Himalayan mountaintops - a journey from Heaven itself. Born in a pot of sacred water, the baby Ganga grows into a beautiful and lighthearted girl, the darling of Heaven. But one day her sense of humour gets her in trouble. When grumpy Sage Durvasa is caught in a whirlwind that blows his clothes right off him, Ganga makes the mistake of laughing at him. In a rage, the sage puts a curse on her: "You must go to Earth as a river!" 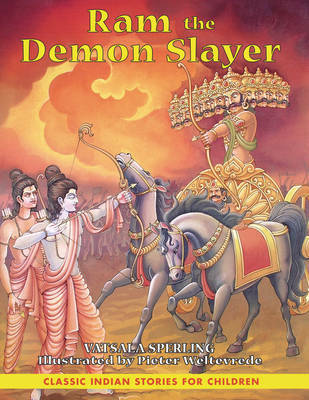 Ganga is heartbroken and begs the sage to forgive her. He can't take back the curse, but seeing that she is truly sorry, he gives her a blessing as well: her water will purify the souls of men, releasing them from sin. When Sage Baghirath prays to the gods to help him release the souls of his ancestors, Ganga comes tumbling from the sky and follows the sage across India, the river unfurling behind her. To this day, millions of people take comfort in her healing waters and Ganga, too, takes comfort in relieving their suffering. 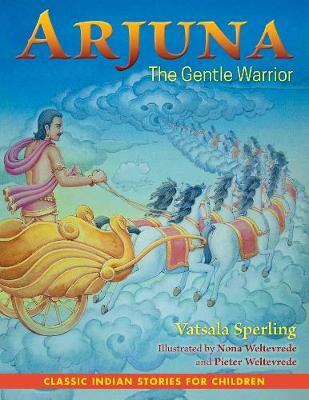 Buy Ganga by Vatsala Sperling from Australia's Online Independent Bookstore, Boomerang Books. 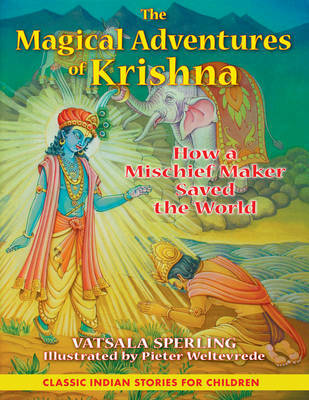 Vatsala Sperling, a native of India, learned these stories at her mother's feet and enjoys introducing them to children of the Western world.